Remote and backcountry used to be synonymous, and all one had to do to find some peace and quiet was to get off the beaten of trails. 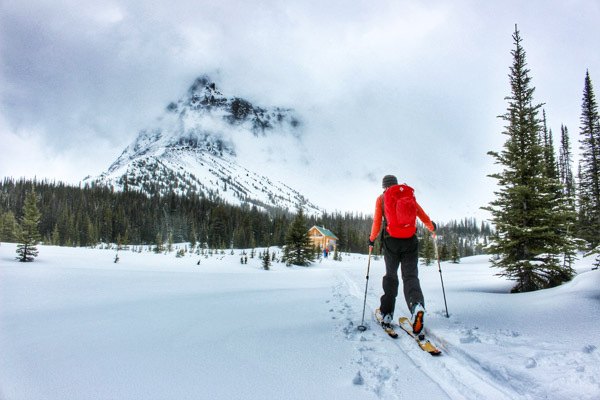 Now, with new technology, new information and a mass market appeal for untracked powder and pristine wilderness, this has become much more difficult. New areas are guarded with supreme secrecy and those privileged enough to be in the know, keep it that way. Half an hour may not seem like a lot of time, but it’s surprising how much ground you can cover when you’re are not limited to roads. 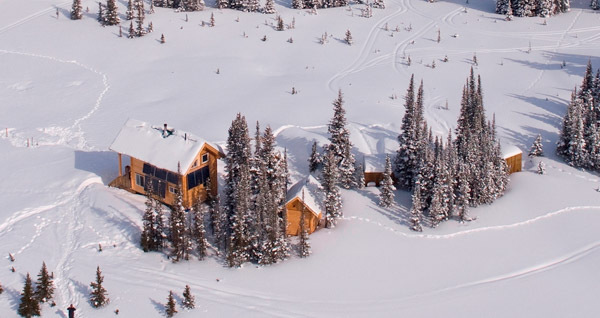 At nearly double the industry average flight time, the only route into Mallard Mountain Lodge is by helicopter. Covering countless peaks, ridges, and entire mountain ranges, the 30-minute flight is spectacular in itself, and takes guests far away from any signs of human activity. This, of course, equates to only one thing, less people. And by less, we mean none. Which means you have the entire area all to yourself. And it’s a big area. True, there is never really a bad reason to go for a helicopter ride and thankfully we don’t have any other options! At nearly a hundred kilometres from the nearest town there are no roads that lead into Mallard Mountain Lodge, and none that lead out. How’s the saying go…” build it and they will come”? We opted for the no-build option. So far so good. Not only are we secluded from any major roads or development, but the entire eastern boundary of our tenure is completely protected by Jasper National Park. Apart from the beautiful scenery the park provides as a natural back-drop from the ridge tops, it means something much greater; no snowmobiles…or helicopters…or anything else with a motor, for that matter, are allowed in the park. Hence to say, access here is hard, very hard. And that’s just the way we like it. For our guests, this provides for a truly unique and remote backcountry experience each and every time. One of the most frequently asked questions we get is,” what mountain range is the lodge in?” Typically the most common assumption is the Monashees…or the Purcells…or the Selkirks maybe? 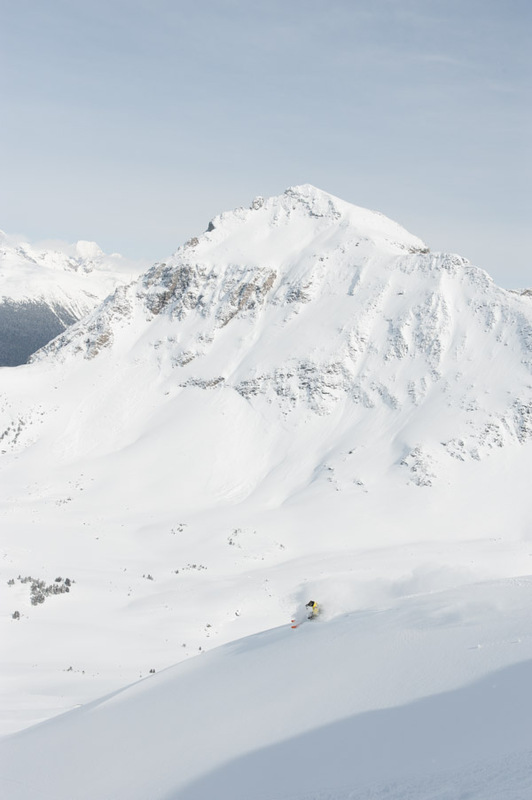 In truth, however, Mallard Mountain Lodge and our entire ski tenure is located in heart of the Canadian Rockies. 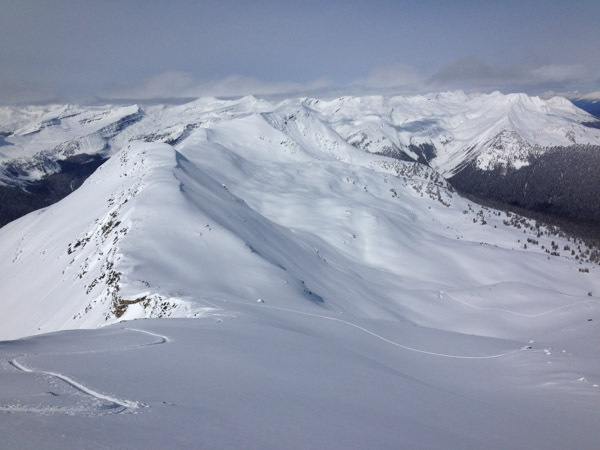 Often overlooked to some of the other more talked about ranges, the Rocky Mountains of BC deliver some of the most consistent ski conditions in world, delivering champaign powder all winter long. 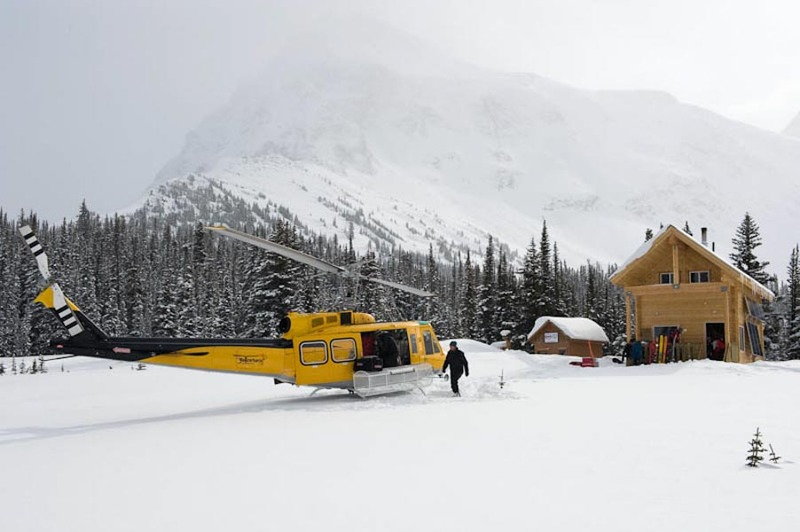 How do you take a backcountry lodge, accessible only by a 30-minute helicopter ride, with no roads in or out, and make it even more remote? Invite only a very small group of people at one time! With a maximum of 8 guests at the lodge, the smallest standard group size in the industry, you will feel as if you have the entire area all to yourself, and you do! With over 5 valleys of terrain, countless ridges and peaks in all directions it would be easy to get lost out here. But don’t worry, we hire the best guides in the world and they know where all the good stuff is at. Feeling the pull of the backcountry yet? 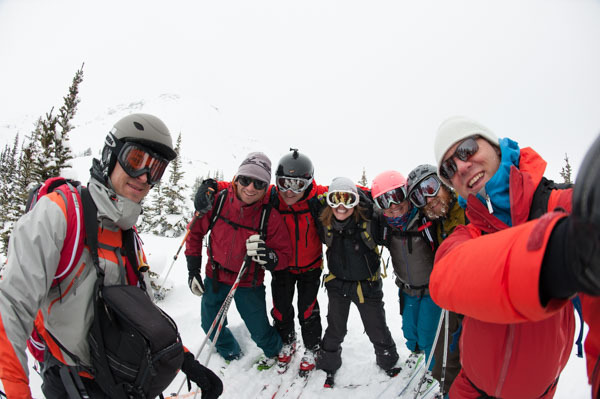 If you have any questions about ski touring trips or staying with us at the Mallard Mountain Lodge, we’re only a phone call away on +1 250-835-4516. Or if you’d prefer email get in touch through our contact form. You can also check out FAQ’s page!